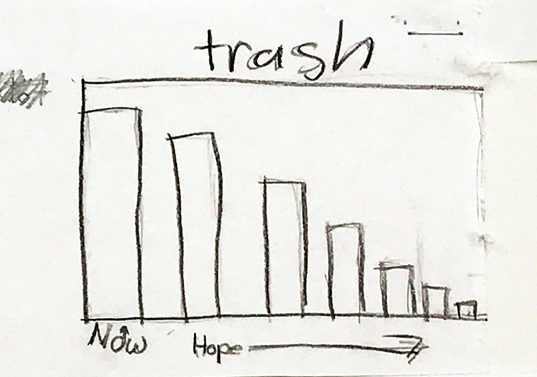 It’s hard to deny the optimism expressed by the young Missoulian who created this bar graph. 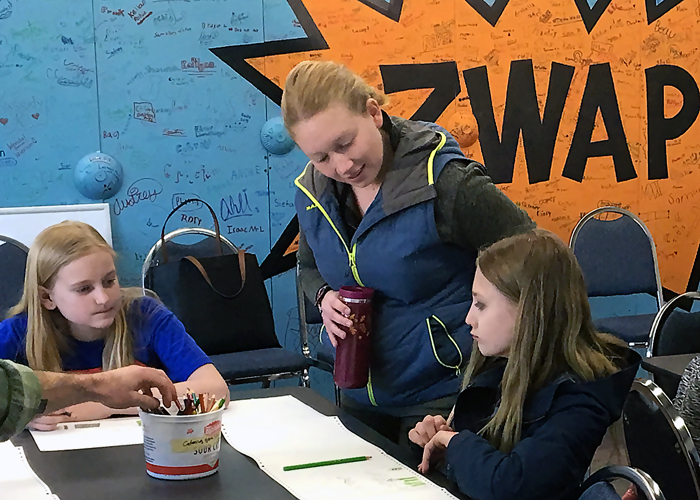 Read about the Zero Waste future fifth-graders are envisioning in ZWAP!. Then help make their vision a reality. Please join us next Thursday at Climate Smart Missoula’s meet-up on Zero Waste as we celebrate and learn about new developments, unveil the ZERO by FIFTY website, and explore emerging opportunities on Missoula’s pathway to Zero Waste. 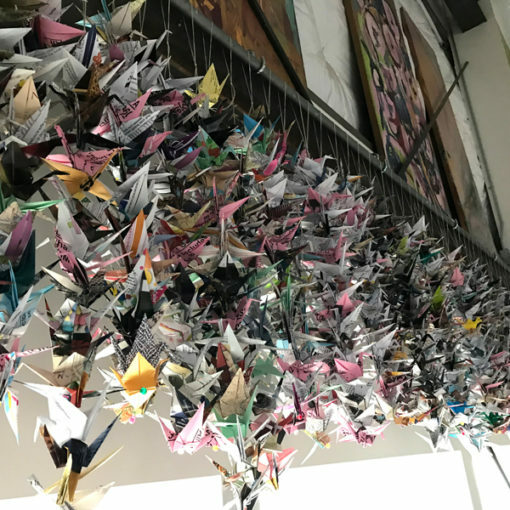 Thursday 3/14 from 5 – 7 p.m at Imagine Nation Brewing. What does planning for a “livable” future Missoula mean in the context of climate change? Come join us and several community partners & neighbors in illuminating collective paths forward at 100% Clean Energy: A Livable Missoula for All. You have two opportunities to join the conversation, 3/16 at Home ReSource & 3/18 at the Missoula Public Library. Next post Helping you go ZERO by FIFTY.